The sole prosecution is seen as a “terrible disappointment” by some of the families of the 13 people killed. 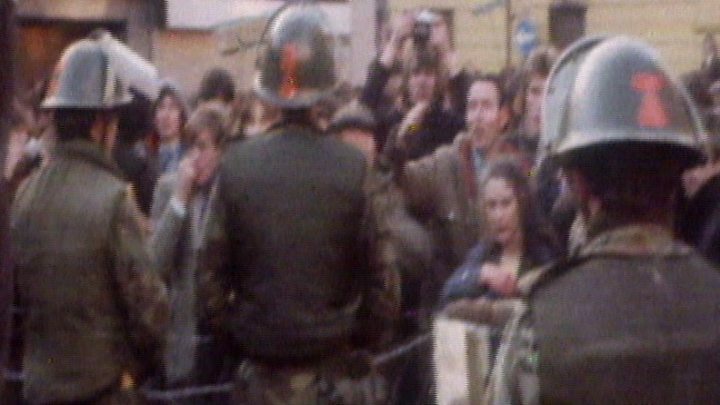 The day became known as Bloody Sunday – one of the darkest days of the Northern Ireland Troubles. 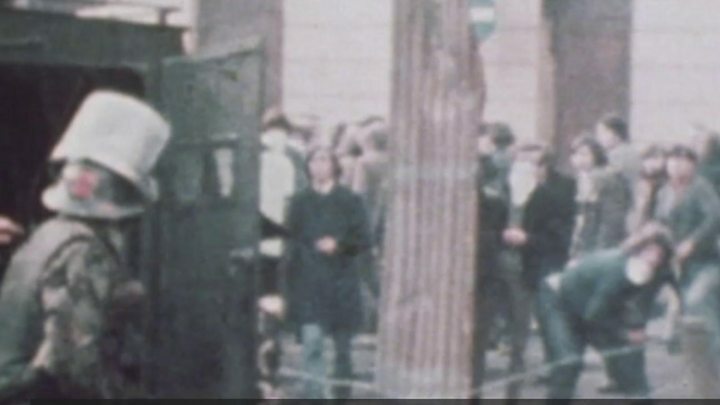 BBC News NI’s Home Affairs Correspondent Julian O’Neill said it could be a “period of months” before Soldier F makes his first court appearance. A number of relatives of those killed walked to Derry city centre ahead of the PPS decision. William McKinney’s brother Michael said it was “disappointing” for families who had not received news of prosecutions. Linda Nash, whose brother William was shot dead, said she feels “let down by a law and a justice system that’s supposed to protect people”. 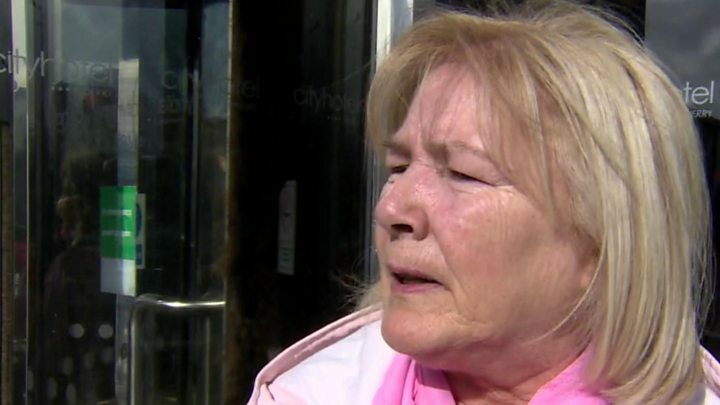 Media captionLinda Nash, whose brother William was killed on Bloody Sunday says: “We will keep going”. His assertion that there were “gunmen and bombers killed” was rejected in Lord Saville’s report. 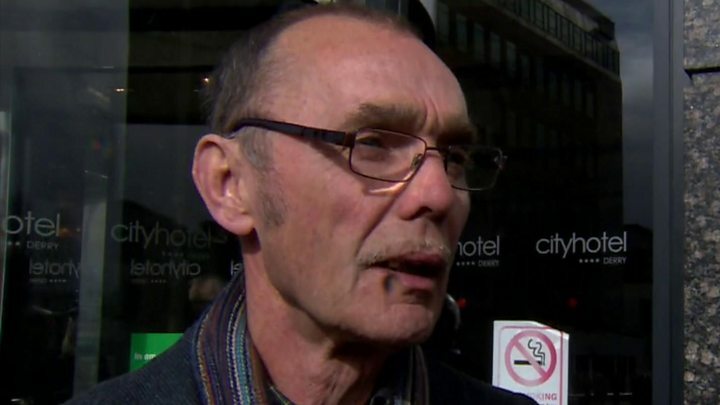 The Saville Inquiry stated that there was “no doubt” Soldier F had shot father-of-six Paddy Doherty, who was unarmed. Saville also found there was “no doubt” Soldier F had shot an unarmed Bernard McGuigan on Bloody Sunday as he went to the aid of Patrick Doherty, waving a white handkerchief. At the Saville Inquiry, Soldier F admitted he had shot 17-year-old Michael Kelly – but he said that he had only fired at people with bombs or weapons. Mr Herron said the decisions to prosecute announced on Thursday “relate only to allegations of criminal conduct on Bloody Sunday itself”. Bloody Sunday might have happened 47 years ago, but it has cast a very long shadow, extending far beyond victims’ families and those involved. UK Defence Secretary Gavin Williamson said the government would offer full legal support to Soldier F – including paying his legal costs and providing welfare support. “And the Government will urgently reform the system for dealing with legacy issues,” he said. Following Mr Williamson’s statement, lawyers acting on behalf of the family of William Nash said they had contacted the Northern Ireland attorney general accusing the defence secretary of contempt of court. 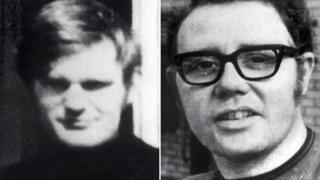 A public inquiry conducted by a senior judge in 1972 was branded a whitewash by victims’ families.